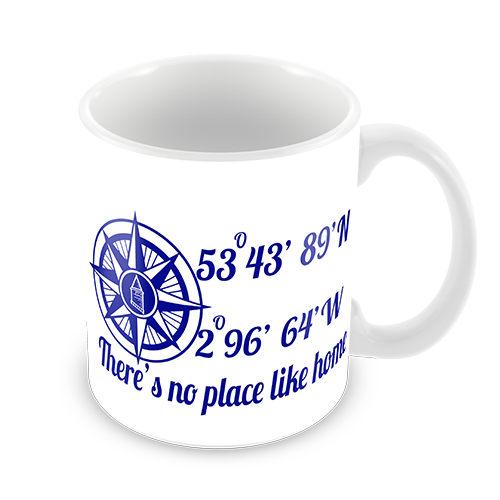 Theres No Place Like Home Everton FC Compass Printed Coffee Mug. 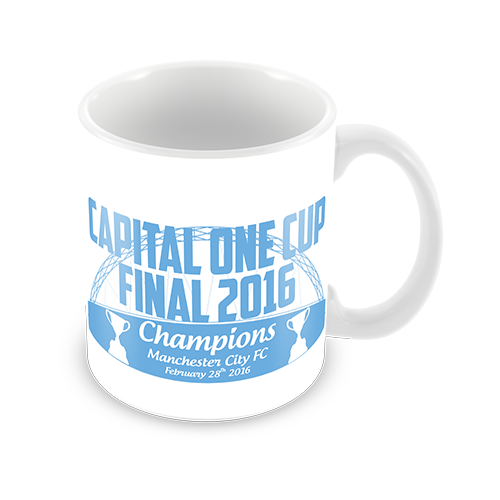 Perfect EFC Coffee Mug To Have Your Morning Brew. Like It Share It With Fellow Evertonians. 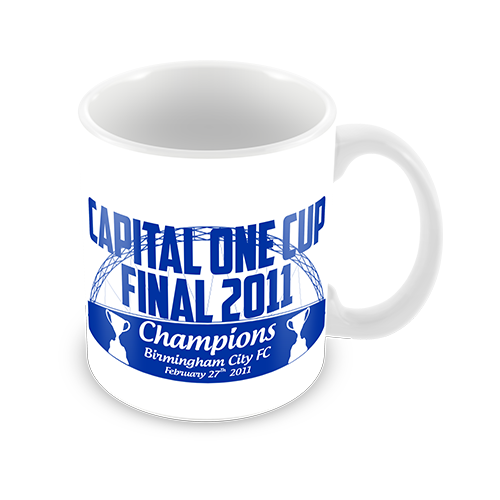 Great Fathers Day Gift And Perfect For Grandads Too. Available As Printed TShirts, Hoodie & Sweatshirts.